Want a huge yard? This is the home for you! Enough room to park all your toys, have parties and enjoy the outside also sits on a corner lot! Newer metal roof, refrigerated air! Modern throughout. 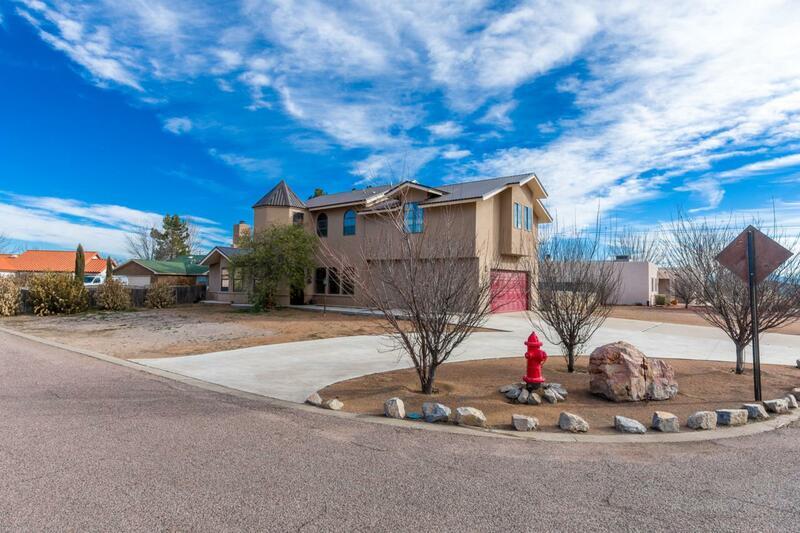 South valley neighborhood nestled among the rural pecan farms but still close to town! 3 bedroom 2 bath 2 living rooms . Priced to sell! Contact listing agent for your viewing today!